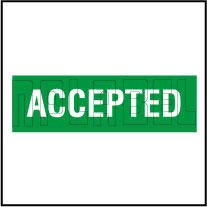 After confirming each and everything with customers, we are providing then a personalized assortment of Paper Sticker. We design these stickers by using high grade material and as per the latest trend of the market. The unique look and excellent finishing of our Paper Sticker attracts the customers most. We have reached the pinnacle of success and earned a reputed name by providing the high-quality range of Quality Sticker. Self adhesive paper stickers in creative shapes, colors and sizes are made by our digital printing process for industrial products and equipment. 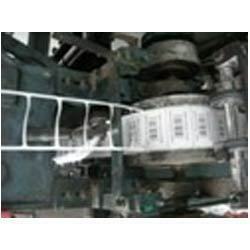 These paper labels can be done with sequential or serialized numbering or with variable data printing. We are manufacturer of Self Adhesive coated papers – Maplitho, Chromo, Thermal etc., Stickers, Hologram labels, self-adhesive label stock related products and services. Paper Stickers We have in store for our clients an extensive collection of paper stickers, which is available in the sheet form. Our stickers are manufactured using both screen printing and offset printing process.